This edition of the Doddle Digest asks a couple of important fandom questions. 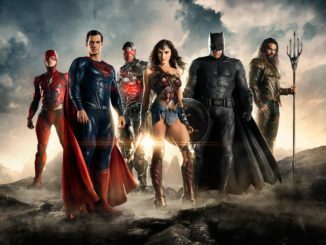 Star Wars and the DC Extended Universe have had their own behind the scenes reshuffling over the last little while. Solo: A Star Wars Story lost its original directors while Justice League saw director Zack Snyder bow out and was replaced with Joss Whedon in reshoots. 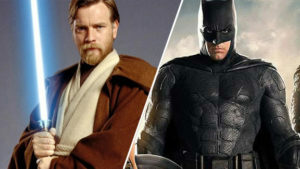 While Warner Bros. continues to reshuffle the creative and executive leads for its DC comic book films, Lucasfilm seems to have stabilized itself and has decided that newcomer directors isn’t what works best for Star Wars. But now there are two important questions that the rumor mill has turned out: is Star Wars: Kenobi shooting soon and was Zack Snyder fired from Justice League? McGregor’s Guiness like resemblance is striking. With the Star Wars sequel trilogy set to close out in 2019 fans are wondering what’s next. The Last Jedi director Rian Johnson is working on a new trilogy, as are Game of Thrones showrunners D.B. Weiss and David Benioff. 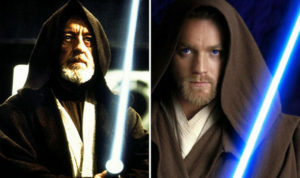 One film idea that keeps popping up is an Obi-Wan Kenobi film starring Ewan McGregor. 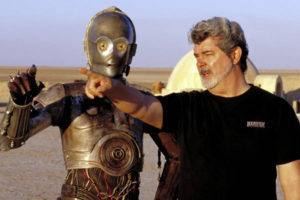 The Belfast Telegraph reports that George Lucas was in Belfast last Christmas to check out Paint Hall studios. 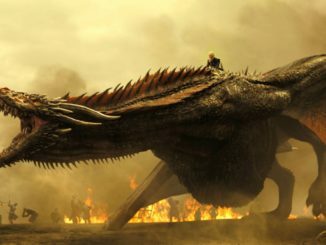 According to an inside source, the studio (which currently shoots Game of Thrones) will be busy throughout 2019 because of Star Wars. The Telegraph goes on to report that Lucas was in town to give his seal of approval for the upcoming spinoff. Rumor has it that Stephen Daldry has been working on the film since last summer so that seems like enough time to have put a script together. Throw in the rumors that McGregor is in talks to reprise the role and it all seems likely. On a related note, Lucasfilm Kathleen Kennedy also reported that Lucas got to scratch the director’s itch on Solo, making a few suggestions for a scene, that director Ron Howard absolutely loved. While he didn’t call “action,” per se, it’s clear that Lucas still has an idea or two about how his iconic character is being depicted. At the time of his firing it was revealed that his daughter had committed suicide and he couldn’t continue working on the project. 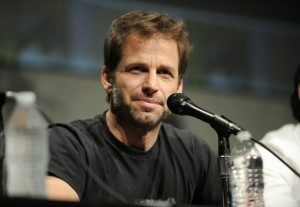 Afterwards, it was reported that he and his wife Deborah were stepping away from the creative aspects of the DCEU. I can’t put the blame for the state of the DCEU at Snyder’s feet completely. 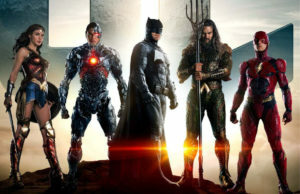 Warner Bros. was riding high at the conclusion of Chris Nolan’s Dark Knight trilogy and Snyder’s Man of Steel had done pretty well at the box office continuing on the same tone as Nolan’s films. 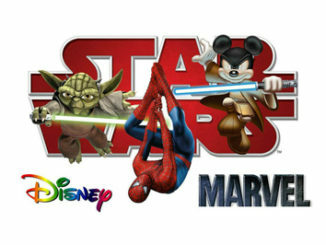 Marvel was raking in gobs of cash with Avengers and any executive would be blind to see the opportunity presented. But they rushed it with the only director they had on the roster, without any plan, or a thought for the future of the franchises creating a giant mess in the process. Currently, it seems like Warner Bros. is in the process of cleaning up the mess, and the fact that the Flash film is called Flash Point, you can bet that the studio is going for an aggressive soft-reset. So like Lucasfilm, they may be going through some growing pains and reshuffling but it also seems like they’re righting their respective ships.